This motel features free Wi-Fi and guest rooms with a refrigerator and cable TV. 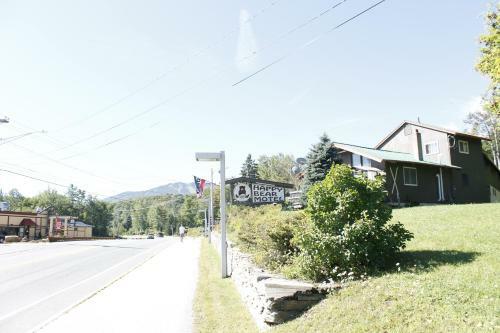 Killington Golf Course is 2.8 miles from this motel in Vermont. The air-conditioned rooms at Happy Bear Motel include bathroom amenities.